Hello so when I was In Ipoh I visited the Nepenthes park in Kledang Siaong which is about 2 hours from Kuala Lumpur also if you ever visit on the roadside there are tons of Nepenthes Gracilis and apparently on the road up Gunung Kledang some green and spotted Nepenthes Albomarginata also there are Drosera Burmanii which I am trying to find. 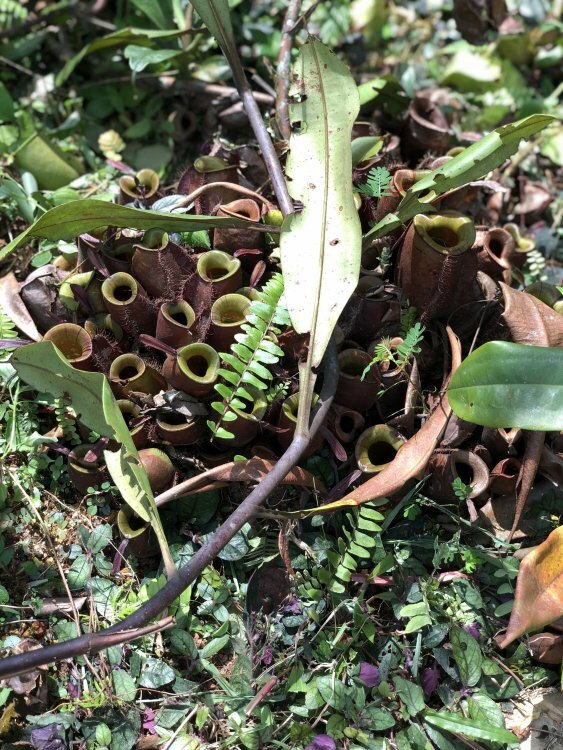 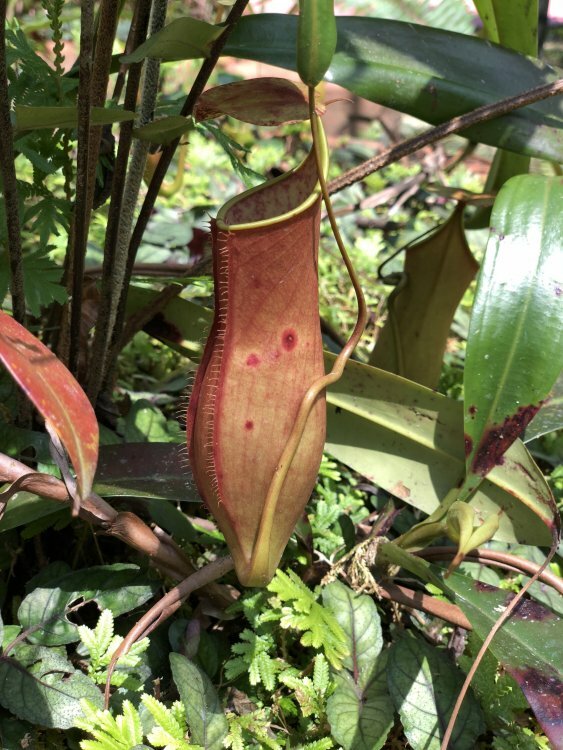 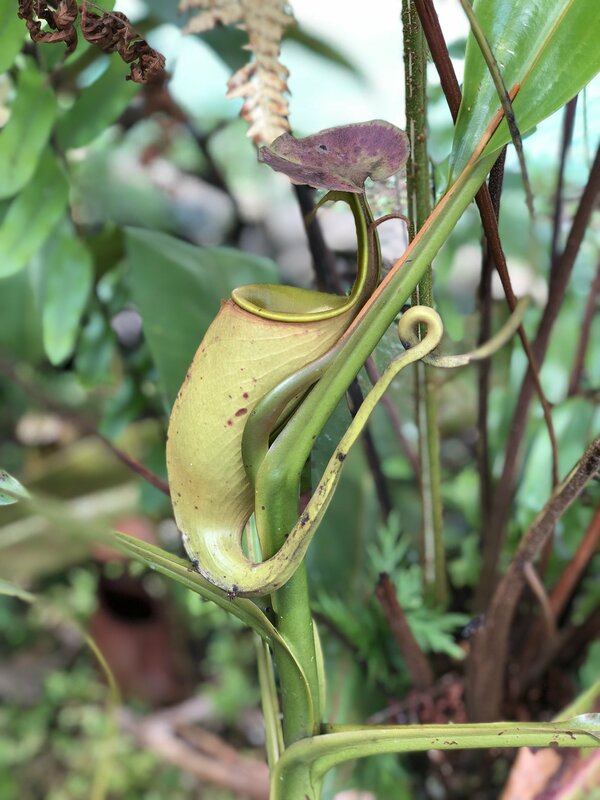 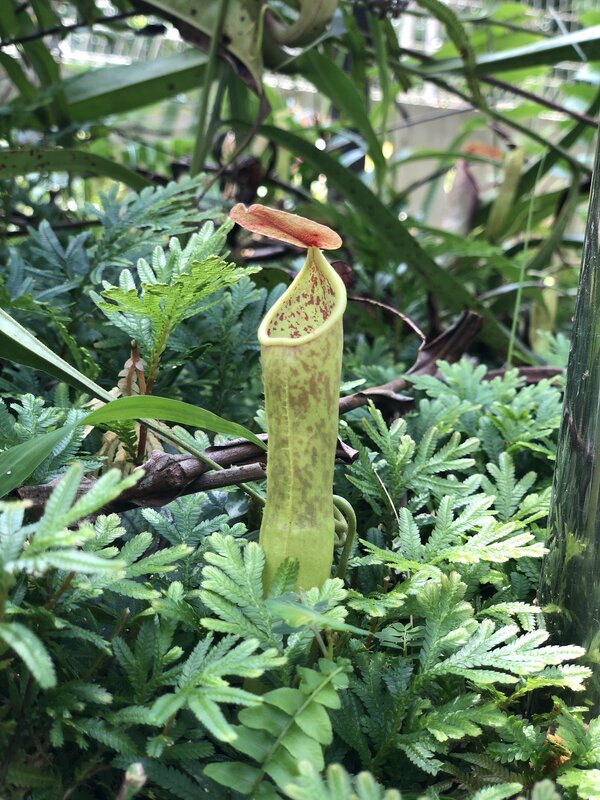 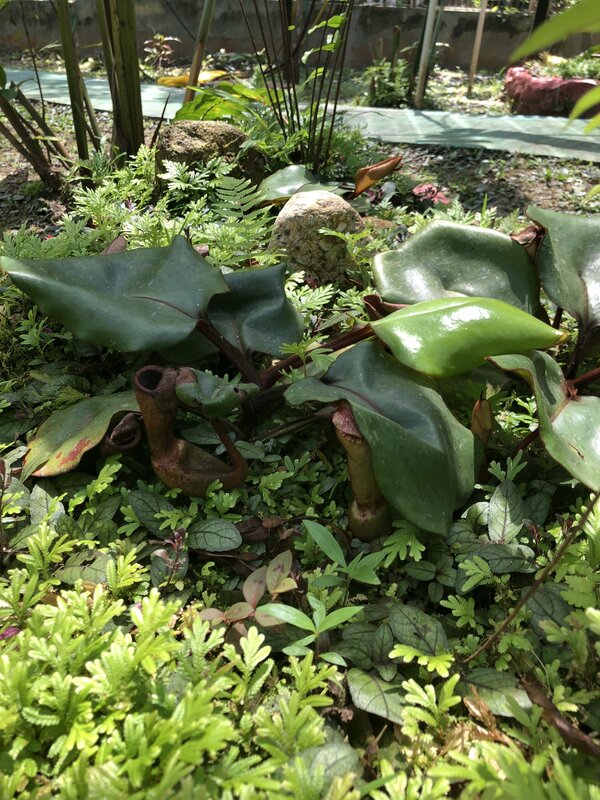 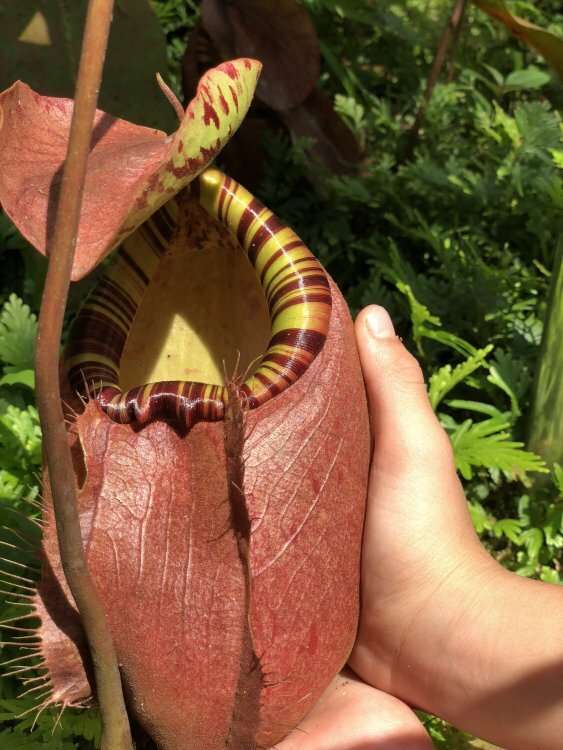 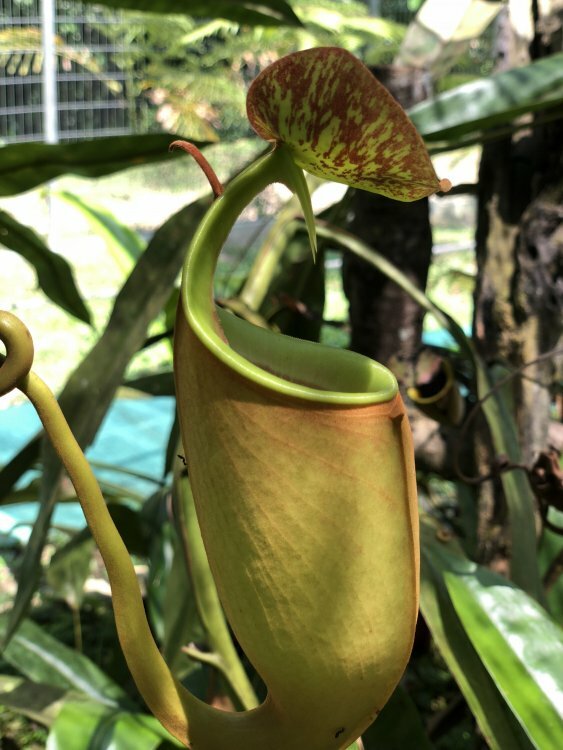 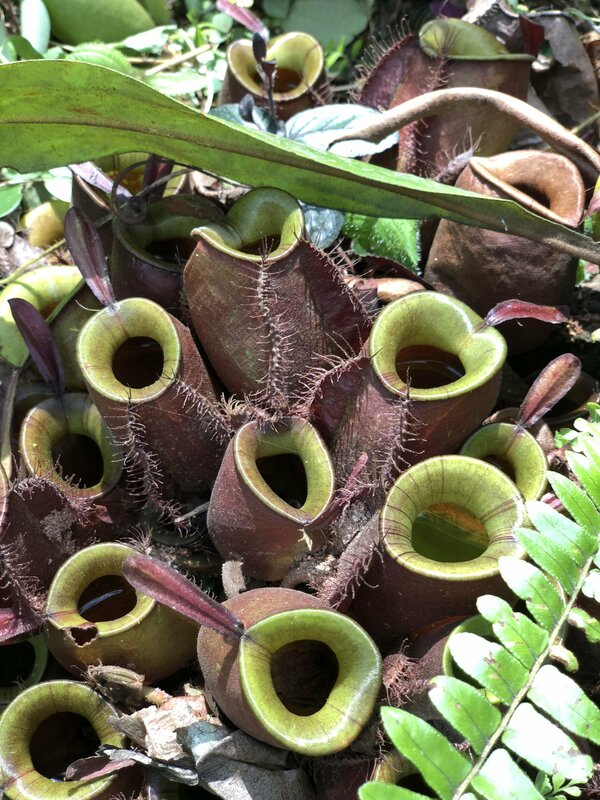 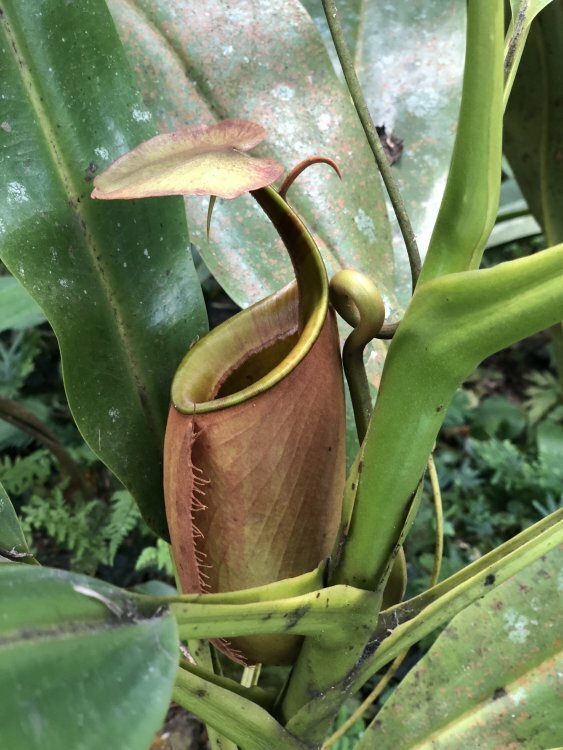 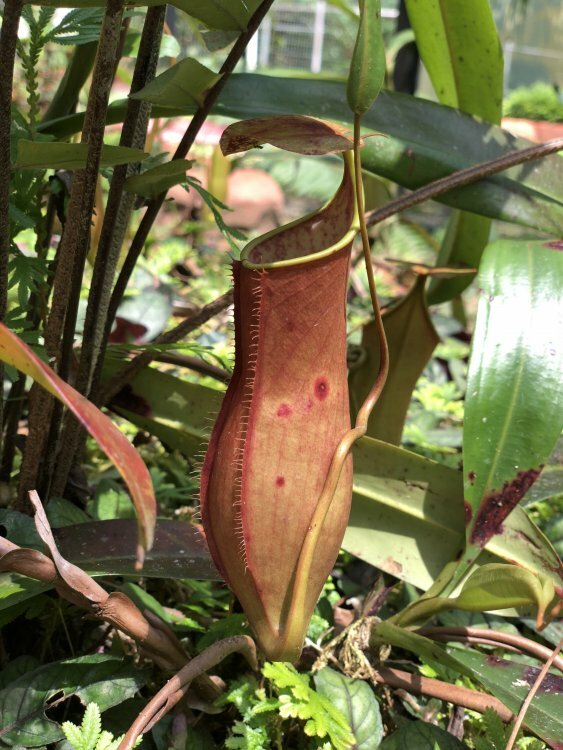 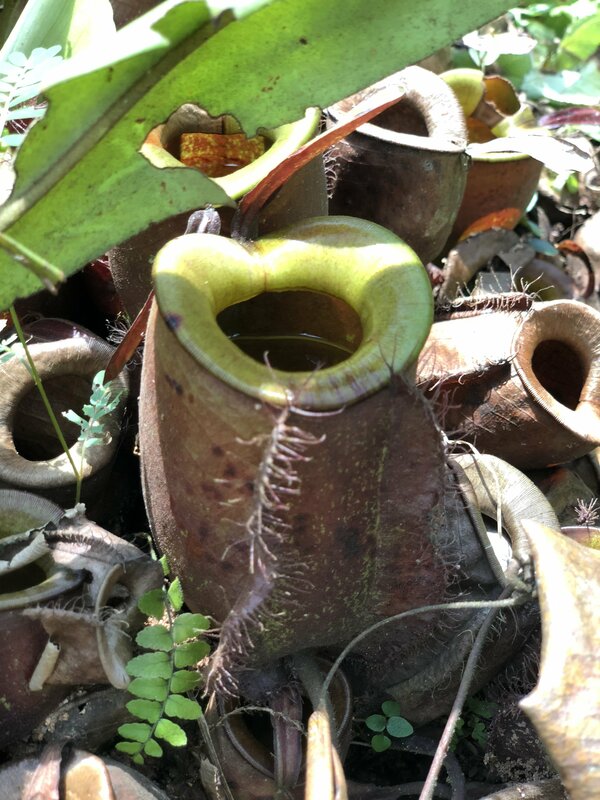 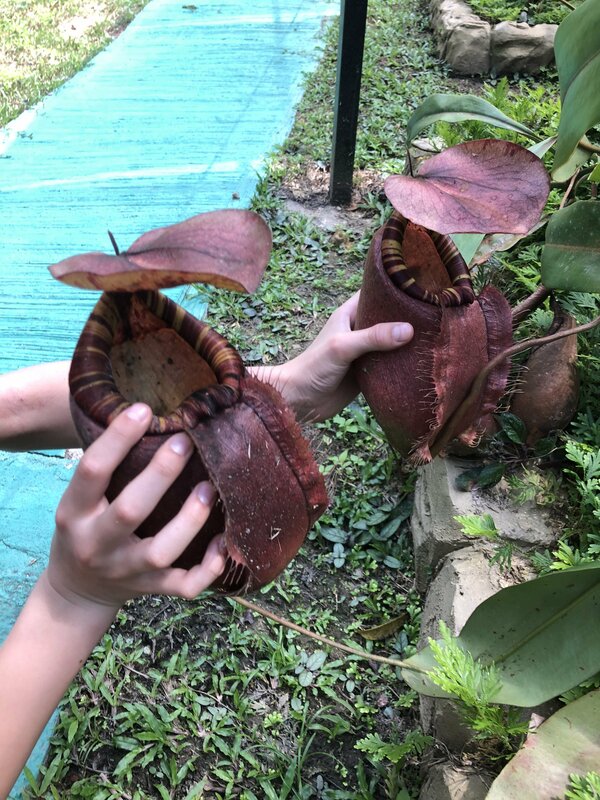 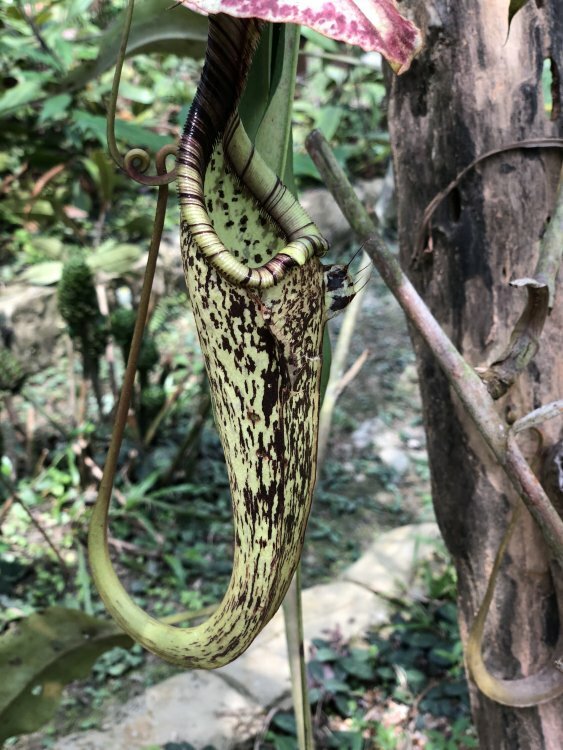 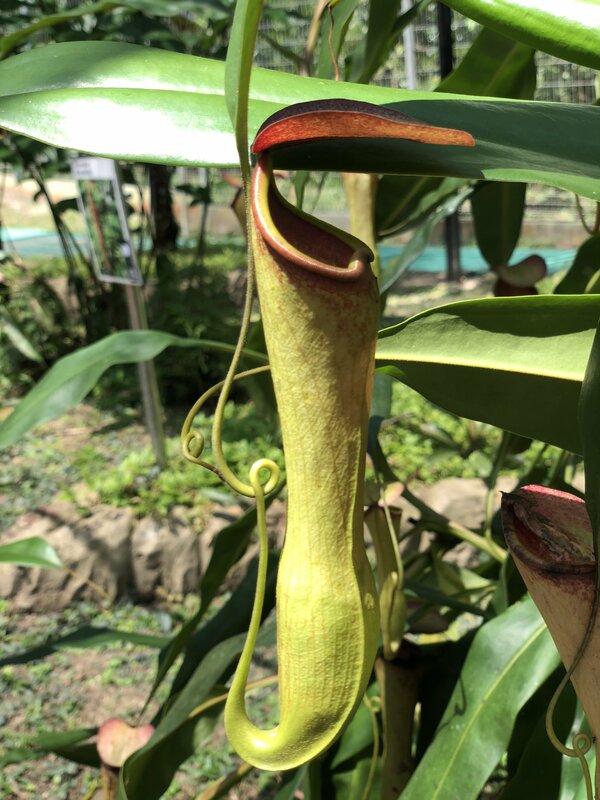 In this park there were many Nepenthes approximately 72 different types of nepenthes all lowlanders as well as some highlanders, And to my amazement they had 3 Nepenthes clipeatas growing in the ground. 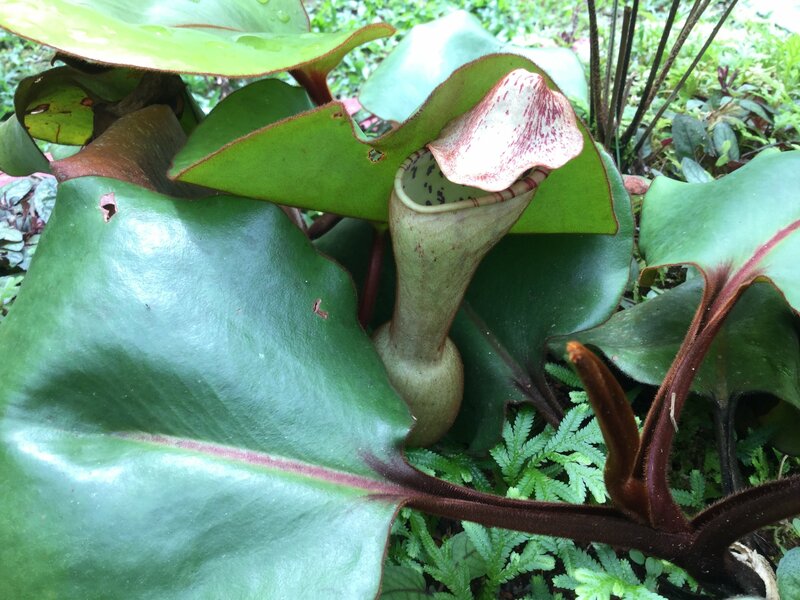 The conditions at this place were. average day temperature is 32 Celsius and night is 24 Celsius, The plants had 50 % shade cloth, Were growing in soil from the local construction site which was very well draining and made up of sand,Clay bits of red compacted clay and some decaying leaves also the Salaginella growing with the plants helped keep the soil good and create pockets of air in the soil with its thick roots, the plants were also watered twice a day by a hose pipe. 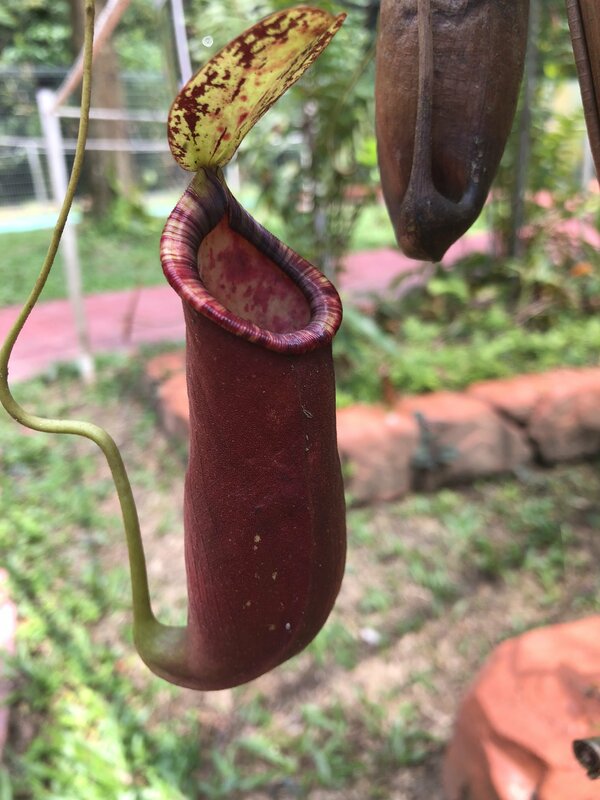 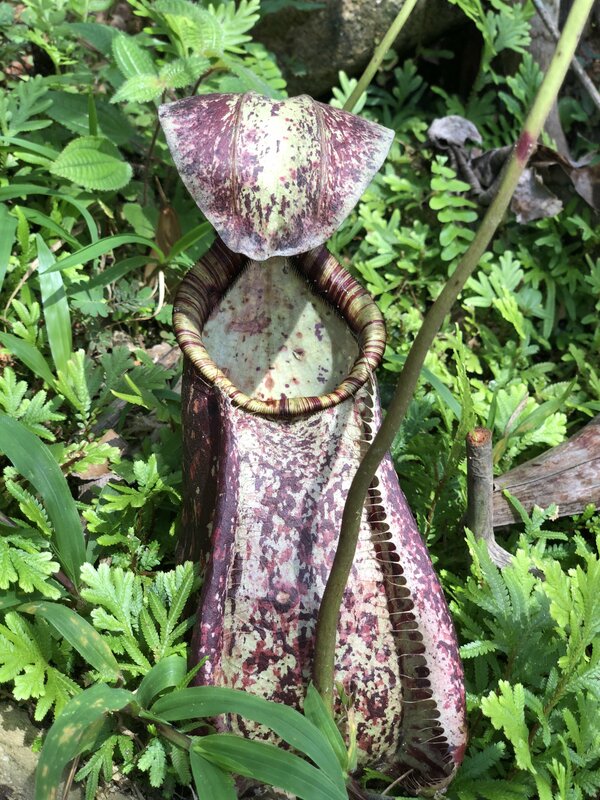 Bonus Nepenthes Sumatrana according to the guy is the only place he knows in cultivation where it grows like the ones in the wild this is also the same for the Khasiana and Ampullaria as well as the Bical which all grew like the wild types.